When my husband and I were newlyweds, we decided to enter our church’s talent show with a skit about the popular 1980s movie, Top Gun. On his day off, Brent volunteered to get supplies so we could create a makeshift F-14. But when I got home from work, there were so many cardboard boxes and rolls of packing tape crammed into our tiny one-bedroom apartment that I could hardly squeeze through the front door. It looked like the United Van Lines’ showroom had thrown up in our living room. Twenty-five years later, we still laugh at the memory because it taught us something about perspective. As soon as I shared my point of view with Brent, he saw the entire situation differently. When it comes to marketing small business, entrepreneurs all too often operate inside a vacuum. So, no matter how small your staff or limited your advertising budget, don’t let your ability to manage everything on your own rob you of critical third-party perspective. For example, when it comes to developing your firm’s Internet presence, are you building a full-scale model of an F-14 when a single box would do? While websites initially served as expensive, static, copy-heavy online brochures, they have evolved into interactive forums where customers and company liaisons gather to exchange information and ideas. To find out where your website stands, ask around. Don’t use a website when a blog would suffice. When it comes to Search Engine Optimization, nothing beats a free WordPress blog. For one of our clients, we maintain two blogs…one which is a WordPress.org paid platform, hosted on his corporate website and another that exists as a free detached WordPress blog. Although the weekly posts are nearly identical, the free-standing platform generates 25% more traffic because Google metacrawlers love free-standing WordPress blogs. Start by asking your clients what they look for when they click on your site. Are you providing the resources they need? Set up your site with an “About Us” page listing your company description, contact information, relevant photos and interactive widgets. Start uploading original content on a regular basis, which will post to your blogroll. Ask for feedback from current and prospective customers. Does your blog meet their needs? Take your old website offline and point or transfer your URL (website address) to the new blog. While WordPress offers a shopping cart widget, it is currently insufficient for hosting numerous items or payment options. So, if your website features e-commerce and/or remains relevant, improve search results by hiring someone to piggy-back on your existing online presence. They can do this by building a WordPress blog or setting up active customized social media accounts for you on sites such as Twitter and Facebook. These networks have emerged as preeminent conduits for directing Internet traffic. So use them to feed pertinent information which points to your hub…whether that hub is your website or a blog. In a perfect world, everyone would manage his or her own internet persona. But, like many business professionals, Donald Trump doesn’t have time to tweet or post FB status updates. Nevertheless, he understands the value of maintaining an active online presence. So he maintains a staff of marketing professionals to manage his brand. As a result, his Twitter account has 1.2 million followers and his Facebook page has 391 thousand fans. So if you’re a busy business owner, take a cue from The Donald and leave your advertising campaign to the professionals. 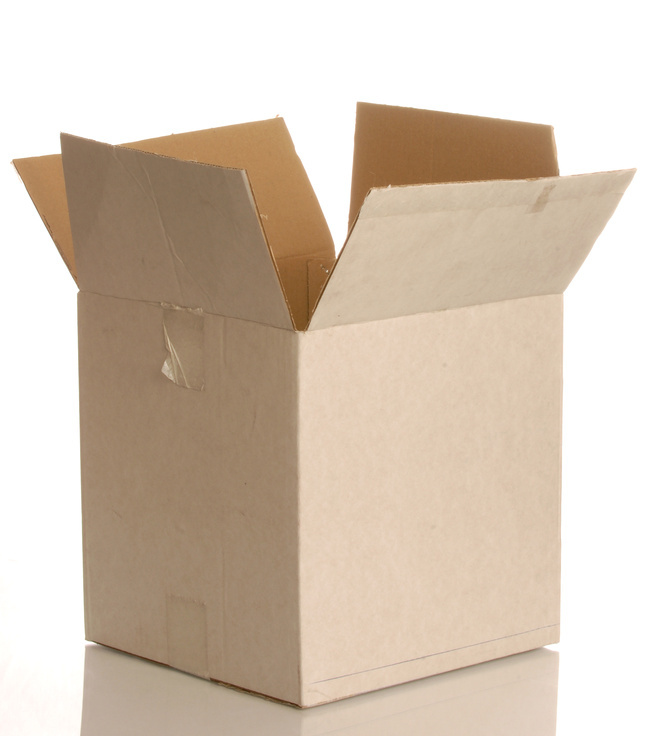 After all, marketing professionals can help you think outside the box.